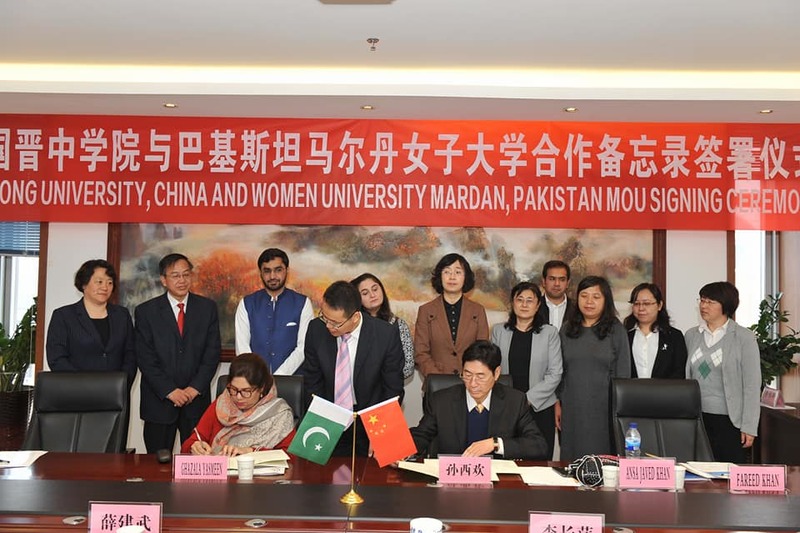 A delegation from Women University Mardan visited Jinzhong University, China in lieu of building a Momerandum of Understanding with the said University. 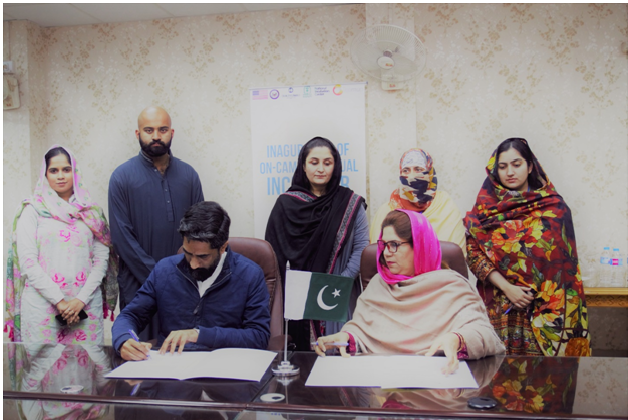 The MoU was signed on 25th April, 2018, where the respected Vice Chancellor, Dr. Ghazala Nizam was also present. The MoU will grant exchange of 5 students from every semester on scholarship basis for studies and academic visits. It will also provide the Faculty an opportunity to visit China for teaching English language and attending other trainings. In addition to this, the MoU will enable both the Universities to cooperate with each other in the field of research. Both the universities are looking forward to benefit from this MoU, as it will allow the chance to exchange culture and information. 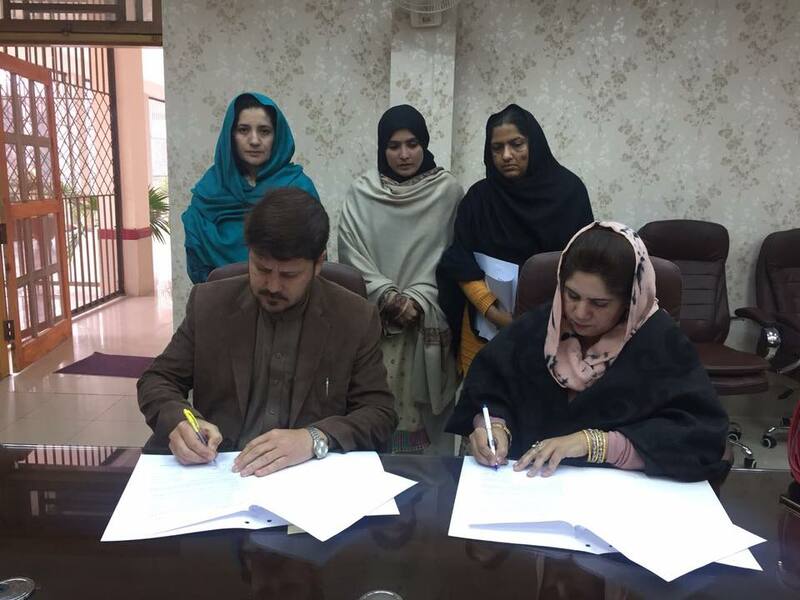 MOU was signed today between Women University Mardan and Center for Research & Security Studies for cooperation in capacity building and training of students and faculty in the core constitutional values . Memorandom of Understanding is signed with Khyber Medical University, Peshawar in the presence of HEC Chairman Prof. Dr. Mukhtar Ahmad were also present. 6MOU is signed with Fatima Jinnah Women University Rawalpindi. Memorandom of Understanding was signed with Fatima Jinnah Women University Rawalpindi. 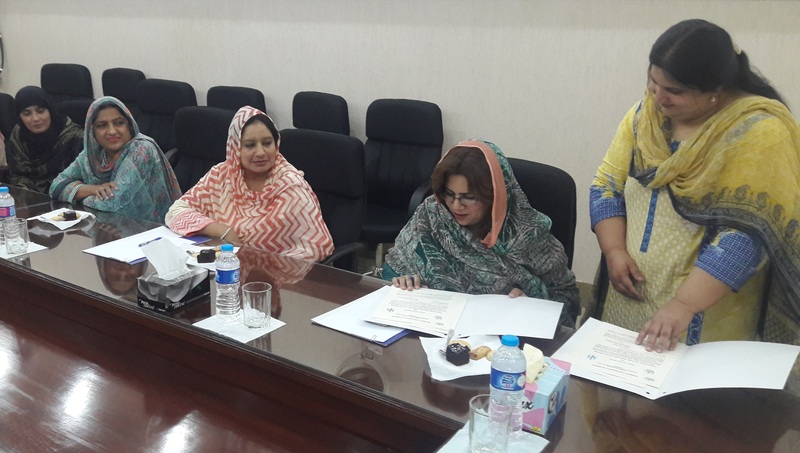 Women University Mardan Signed an MOU with National Institute of Psychology, Quaid-e-Azam University Islamabad on 22nd September, 2017. 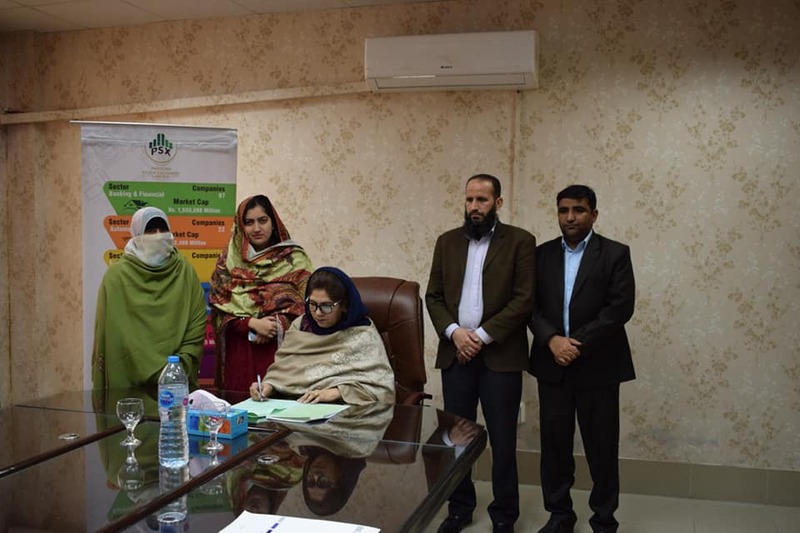 Department of Business & Economics (DBE),Women University Mardan has successfully signed Memorandum of Understanding with Shaoor Foundation for Education and Awareness (SFEA) on 5th March, 2018. The ceremony was held at the Vice Chancellor office, Women University Mardan. 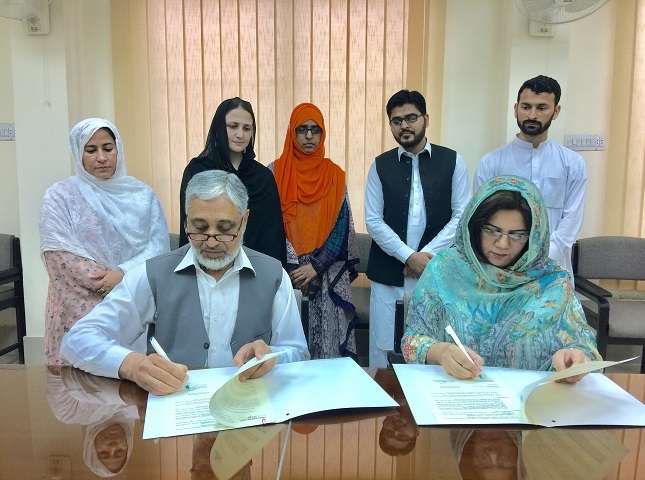 The Vice Chancellor, Women University Mardan, Prof. Dr. Ghazala Nizam, and the Executive Director, Shaoor Foundation for Education and Awareness (SFEA), Islamabad, Syed Ali Hameed signed the MoU on behalf of their respective institutions. Department of Business & Economics (DBE), Women University Mardan has successfully signed Memorandum of Understanding with Department of Economics, University of Peshawar on 20th March, 2017. The ceremony was held at the Vice Chancellor office, University of Peshawar. 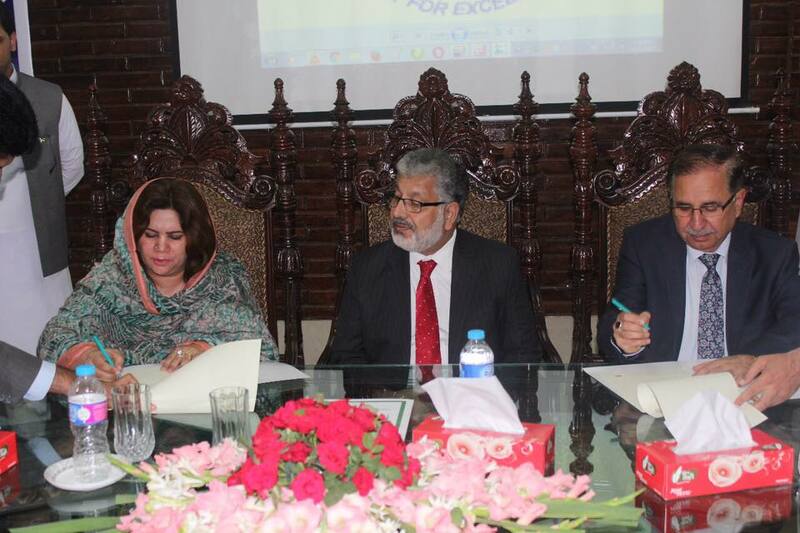 The Vice Chancellor, University of Peshawar, Prof. Dr. Abid Khan, and the Vice Chancellor, Women University Mardan, Prof. Dr. Ghazala Nizam, signed the MoU on behalf of their respective institutions.